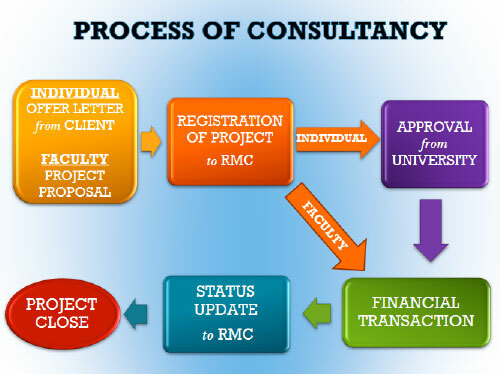 (9 May, 2016) – Please be informed that with IMMEDIATE EFFECT, all consultancy works (including training/seminar/workshop) carried out inside of IUKL or outside of IUKL, by individual or group effort must be registered with RMC to get the written approval from the University before undertaking any consultancy work. If a consultancy work is initiated by an individual or group, the income will be distributed 30% to faculty and 70% to staff. All consultancy payments MUST be made direct to “IKRAM EDUCATION SDN BHD”. All transactions must follow the University Financial Procedures. Original receipts and invoices must be attached together for any claim or payment made. Please do not hesitate to contact RMC should you have any question. Copyright @ 2019 Infrastructure University Kuala Lumpur. All Rights Reserved.